Your donation allows us to save more homeless dachshunds in Tennessee and surrounding states. We cannot do it without you! Please consider donating today, every little bit counts! 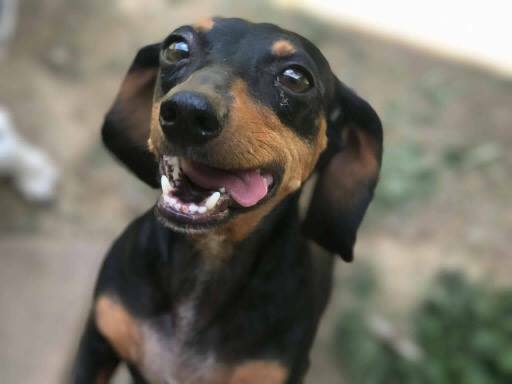 Please make checks out to Tennessee Dachshund Rescue. Sponsor a hound and be their hero! These donation amounts are for a monthly subscription to TDR! With a monthly subscription, you get to sponsor one of our fosters. Can't give financially? We still need your help! We need transporters, foster homes, and general volunteers. Get involved and make a difference today.